Brittney is definitely someone you want at your wedding. She was so helpful and sweet. It was like having your best friend be your photographer. We both felt so comfortable and we had so much fun doing the photos. She quickly became friends with all of my friends and really made the portraits enjoyable. 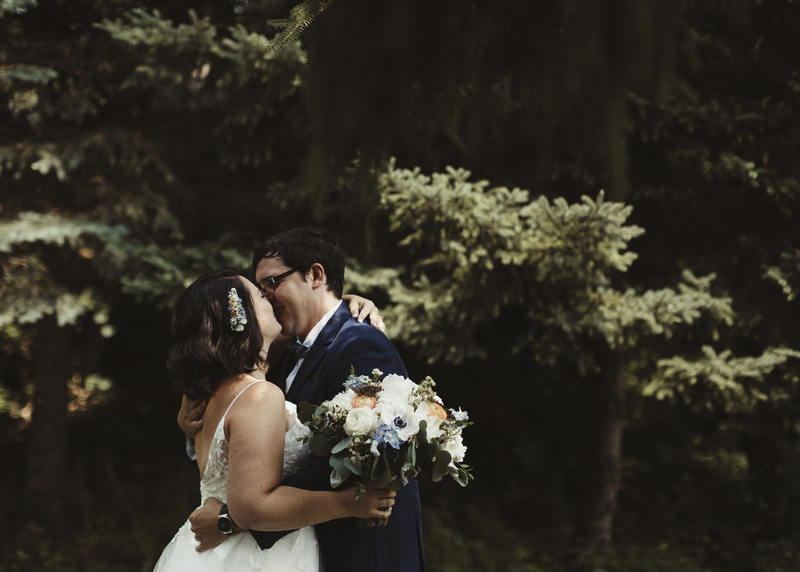 We got so many photos back and we love every single one. I will be fan-girling over her forever! Working with Brittney at 430 Studios was a fantastic experience. 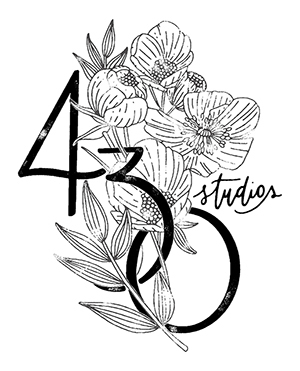 My husband is a graphic designer and told me upfront he was very picky about who was going to be our wedding photographer, when we both loved the images from 430 Studios I was ecstatic! 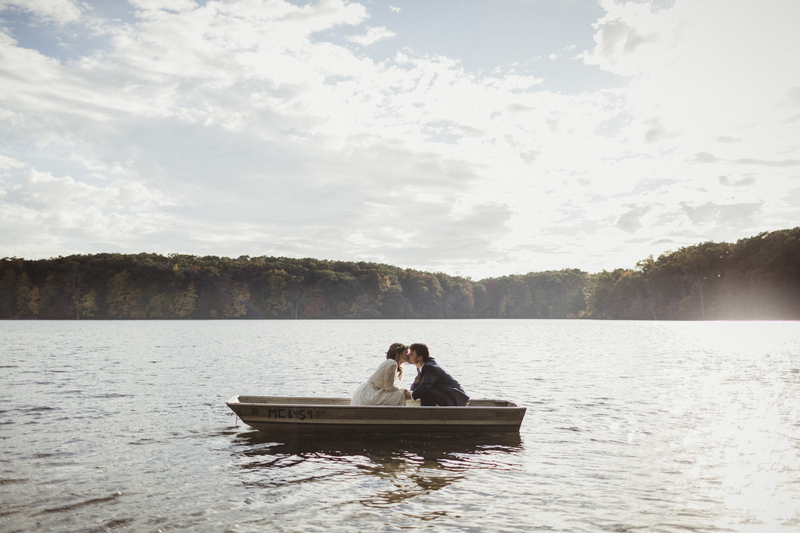 Brittney’s work definitely speaks for itself, but she was/is more than just a photographer. During our engagement session she kept up laughing, instructed us on how to pose/act natural and made us feel extremely comfortable even though we were all getting attacked by mosquitos. Brittney was very responsive to the endless amounts of questions that I would send her way throughout the planning process, she would always send me back answers or options in a timely matter. Weeks leading up to the big day Brittney went above and beyond in my book, she helped us with the day of scheduling and coordination of the family photos. By the time the wedding rolled around I didn’t feel like I had anything to worry about. We are extremely happy with our engagement photos and wedding photos, we get compliments on them almost daily and are so glad that we decided to work with Brittney throughout this entire process. Seriously amazing!! Brittney is truly talented and takes the most stunning photos! She makes you feel super comfortable to be yourself and feel at ease in front of the camera, we had the best time working with her! I’m typically picky about photos, but with hers I can’t stop looking at all of them! She did both our engagement photo shoot as well as our wedding. We absolutely recommend her and hope to work with her again in the future! Let me just start by saying that my husband and I absolutely adore Brittney. When we first met her for our engagement shoot it was so easy to work with her. Brittney made us feel so comfortable, she was amazing at giving direction and keeping us laughing. Brittney was great with communication when it came to any questions that I had before the shoots. When it came time for the wedding, it couldn’t have gone any smoother. Brittney was patient, endearing and so helpful with my entire family and bridal party. My husband and I couldn’t have asked for a better photographer on such an important day. Brittney was open to any ideas that we had and we loved the ideas she gave us. Brittney felt more like a friend than photographer to my husband and I which took a lot of stress off of us during such a stressful time. The pictures she took turned out better than I could have imagined. We love her so much that we will be using her for any future shoots (pregnancy and baby) that we will have. I highly recommend using this little gem if you are looking for a photographer. Brittney was such a joy to work with and be around. My husband and I are clueless when it comes to pictures. We had no idea how to stand, where to look, or what to do. Britney stepped right in and gave us tons of pointers. 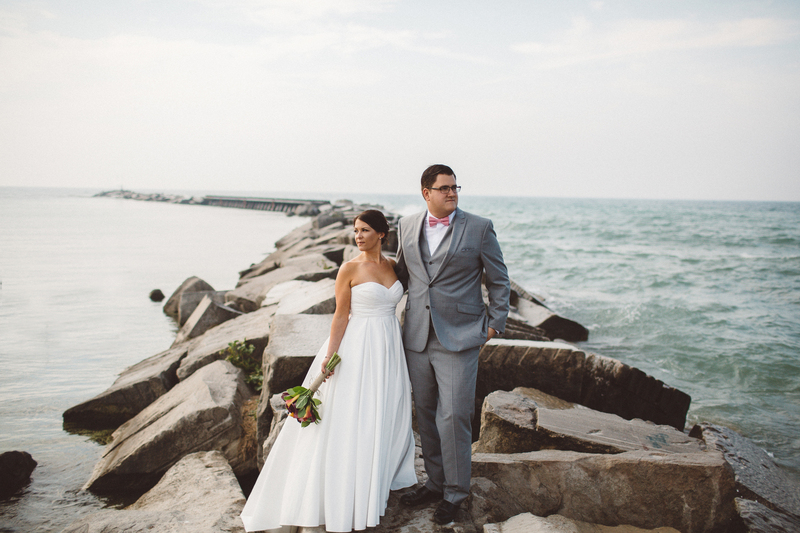 Our wedding was right on Lake Michigan and the pictures that Britney took really captured all of the beauty that Lake Michigan has to offer. Every picture was perfect and detailed. She was able to capture moments that will never be forgotten. Britney did such an amazing job. Our family and friends love them! 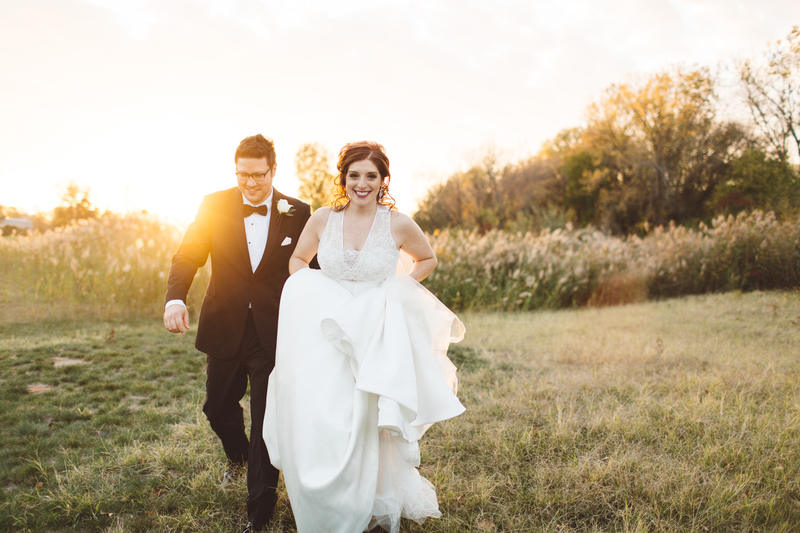 I couldn’t have chosen a better photographer to capture such a special day. Brittney is such an amazing photographer! She is super personable and always makes you feel comfortable. I had heard amazing things from everyone about her work so I booked her to shoot our engagement and wedding photos. I could not be happier about them!! We love them so much-they are exactly what we pictured. We get so many comments about how incredible they are. 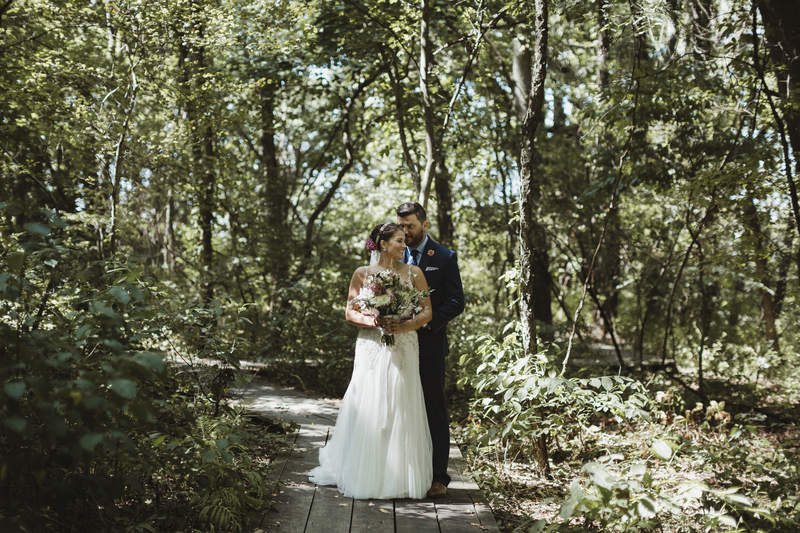 Brittney did an amazing job of getting to know me and my husband as a couple, and then used that knowledge to create our beautiful wedding photos. 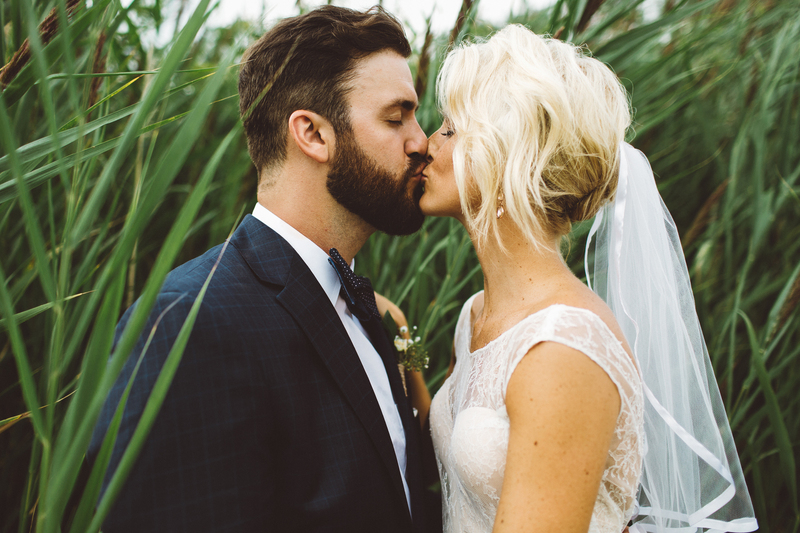 We immediately felt comfortable with Brittney, and loved how professional and creative she is. My husband and I are extremely happy with the experience we had with Brittney as well as how amazing our photos turned out.